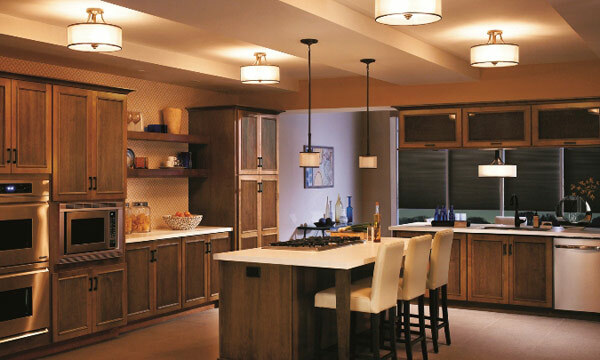 There are three main types of lighting that you should try to use around your home. Used in different combinations they allow you to create practical environments so that each room works to your lifestyle and needs. Ambient lighting usually refers to the main light source in the room. It’s the light or combination of lights that provides general illumination. 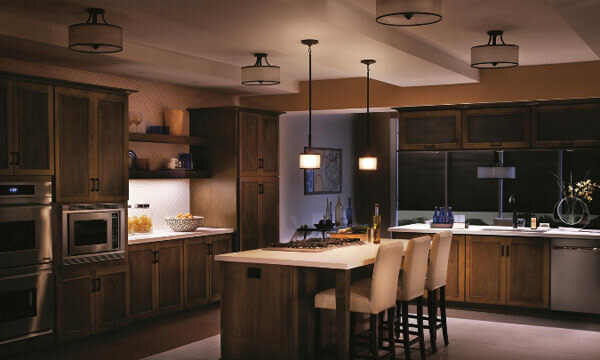 Common ambient lights include chandeliers, or wide beam angle downlights. Ambient lights tends to use soft, very warm coloured bulbs to create a visually relaxing atmosphere. 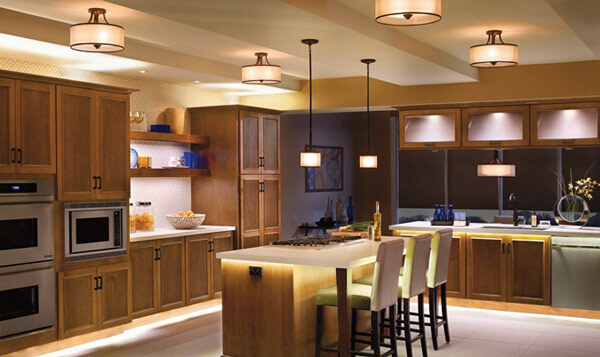 Task lighting is the functional use of light to perform detailed or specific tasks. Kitchen worktops, office desks and dressing table mirrors are common examples of areas which require task lighting. The aim is to produce a good level of light so you don’t strain your eyes. In addition to the light being focused on a specific area, the colour of the light is often a cool white instead of a warm white. We would recommend using bulbs with a colour temperature of 3500K. Used to draw the eye in and highlight areas of visual interest, accent lighting is your opportunity to be creative. Common uses include positioning up-lights, wall lights or track lights to pick out pictures, alcoves or displays. So taking into consideration how you use each room, is there any way its lighting can be improved by adding one or more of the three types we’ve discussed? We find that one of the cheapest and easiest ways to create multi-purpose environments in each room is to swap your standard light switches for dimmer switches. The kitchen with all three types of lighting switched on. Here’s what the kitchen looks like with just the ambient lighting switched on. The four ceiling lights provide warm coloured illumination for the whole of the room. And now the task lighting, with under shelf/cupboard lights used to highlight the worktops and two drop lights hanging over the island. And finally the accent lighting. 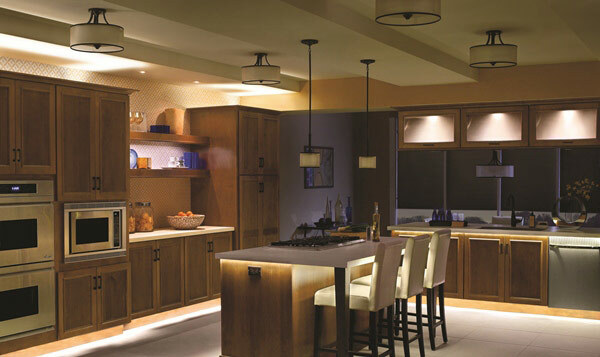 LED strip lights have been used to give definition to the cabinet’s toe kick area, while inside-cabinet and over cabinet lights turn normal cupboards into interesting features.